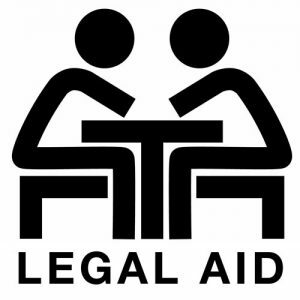 What are legal aid translation services? A legal aid translation service refers to translation of all kinds of legal documents. These documents include intellectual property, disputes of any kind as well as patents and other legal documents. 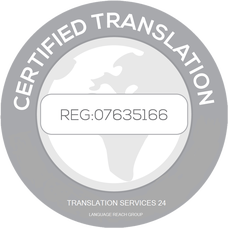 Here, at Translation Services 24 UK we pride ourselves not only in the high quality of our legal aid rate translations, but also in fast turnaround times and great customer service. Our agency provides certified translation services in over 200 languages. A legal document can be very complicated and extremely detailed in nature. It is important to understand the subtle tone of these documents and not to lose any details in translation. Here at TS24, we have a team of professionals linguists, who are not only native speakers of your target language, but who are also trained in the legal field and have a first hand experience within the legal sector. Our team of translators are trained to understand the finer nuances of the legal documents and are extremely accurate in dealing with all kinds of legal documents in any language and of any size. Legal documents can be very sensitive in nature and it is important to be really accurate while translating, especially in matters of dispute. One wrong translation can change the meaning of the document completely and might end you up in trouble. But with us, you do not have to worry. All our translations are absolutely error-free and you can instil your faith in us without a worry. Translation affects business communication. You do not want to be left in the lurch because of a language barrier. We help you overcoming communication obstacles with our legal translation services. We have specialists in all legal fields such as intellectual property, contracts, finance, patents and commercial as well as corporate disputes. The translator that we assign to you will have specialized knowledge in your field of work. This ensures accurate translations. 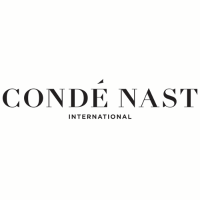 We believe in translating ideas rather than words. Hence, you can be sure that the tone of the speech will not be lost in translation. need. Hence, most of our translators will be dealing in their mother tongue, making the translation all the more effective. We also ensure complete confidentiality of all your documents. We understand that legal documents are extremely sensitive. We also provide on the spot translations in courts if the need arises. So if you are looking for professional and reliable legal UK translation services provider, then look no further! Get in touch today and receive a free quote for your documents within 30 minutes!